Weekly prophylaxis with glycopegylated recombinant factor VIII was well tolerated and had a good safety profile for low-bleeding patients with hemophilia A.
Once-weekly prophylactic injection of glycopegylated recombinant factor VIII (N8‐GP) for severe hemophilia A appears to be efficacious and safe, according to results from the pathfinder 2 extension phase. 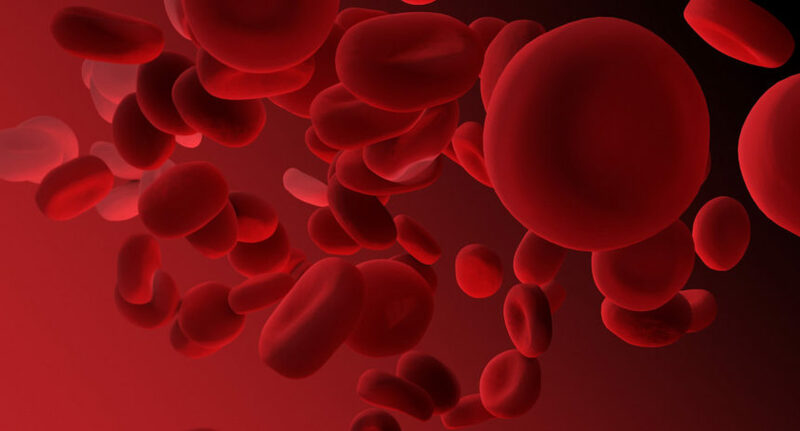 The study, published in Haemophilia, included patients aged 12 years or older with severe hemophilia A who had experienced up to 2 bleeds during the pathfinder 2 study (ClinicalTrials.gov Identifier: NCT01480180), a multinational, open label, phase 3 trial evaluating N8-GP safety, efficacy, and pharmacokinetics. The efficacy and safety endpoints were annualized bleeding rate (ABR) and incidence of factor VIII inhibitors, respectively. In total, 55 patients were randomly assigned to receive 50 IU/kg N8-GP every 4 days (17 patients) or 75 IU/kg N8-GP every 7 days (38 patients) for 24 weeks. The average ABR was 1.66 for the former cohort and 1.65 for the latter. While receiving N8-GP prophylaxis, 52.9% (9/17) of patients in the 50 IU/kg cohort and 57.9% (22/38) of patients in the 75 IU/kg cohort experienced no bleeding episodes. Additionally, 92.3% (12/13) of bleeds in the 50 IU/kg cohort and 96.0% (24/25) of bleeds in the 75 IU/kg cohort were controlled with 2 or fewer injections. No patients developed factor VIII inhibitors, and no anti-N8-GP antibodies were detected. Prior to the end of the study, 9 patients in the 75 IU/kg cohort requested to revert to 50 IU/kg prophylaxis. There were 5 adverse events — rash, thrombocytopenia, increase in aspartate aminotransferase, and headache in the 75 IU/kg cohort; purpura in the 50 IU/kg cohort — that were considered to be related to N8-GP treatment.